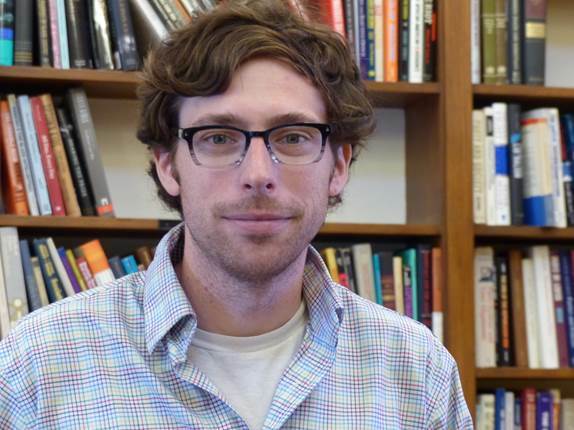 I am a Postdoctoral Associate at the Center for the Study of American Politics and the Institution for Social and Policy Studies at Yale University. I received my Ph.D. in political science at Washington University in St. Louis where I was a Graduate Fellow in the Weidenbaum Center on the Economy, Government, and Public Policy. I study public opinion and Congress. My research focuses on how citizens develop their attitudes towards their legislators and how elites attempt to influence those perceptions. I also have methodological interests in using panel data to study longitudinal political change at the individual level. For papers I have authored or co-authored on these and other topics, please see my Research or Google Scholar page. Before I began my doctoral studies, I received an M.P.P at the College of William and Mary and a B.A. from the University of Notre Dame.